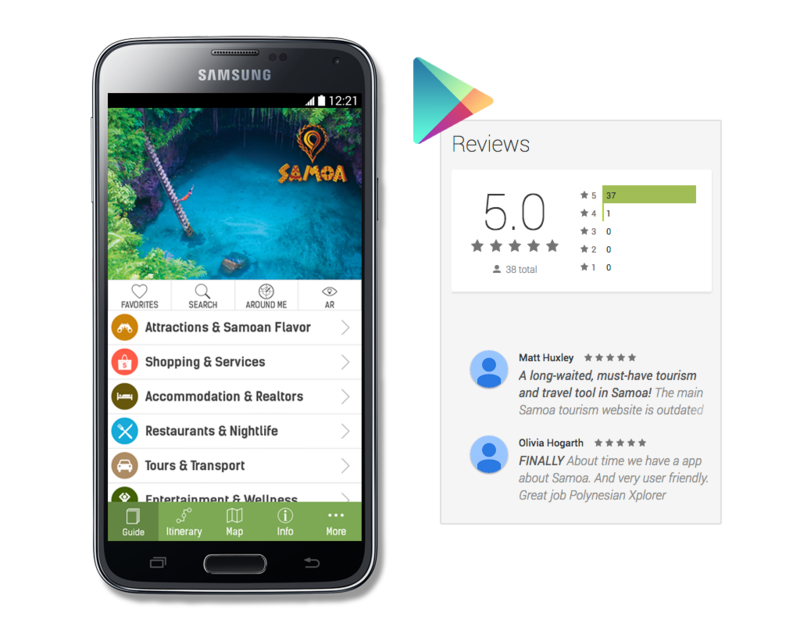 Samoa Smart Guide launched for iPhone and Android with a 5 Star Rating! mTrip powered Samoa Smart Guide has been launched and received with open arms! Garnering a 5 Star user rating on Google Play, it is one of mTrip’s first partner apps to include the new push notifications feature. The new push notifications feature allows destinations, to send push notifications directly to their visitors to promote an event, a place, a limited time offer or anything else they’d like to share. They can be targeted to those at their destination, not at their destination, iPhone users, Android users etc. 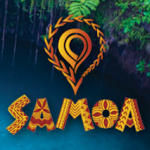 Samoa Smart is the most comprehensive guide to the Samoa. In addition to the push notifications giving you the latest inside tips about the tropical paradise, the app is 100% offline and includes a detailed travel guide with coupons to local businesses, offline maps and navigation of the island, and more! mTrip powered Barbados official mobile app wins Gold ADDY Award! A New Mobile White Label Solution for Tour Operators and Travel Agencies Feature Friday – Sync your Trip Itineraries between devices!